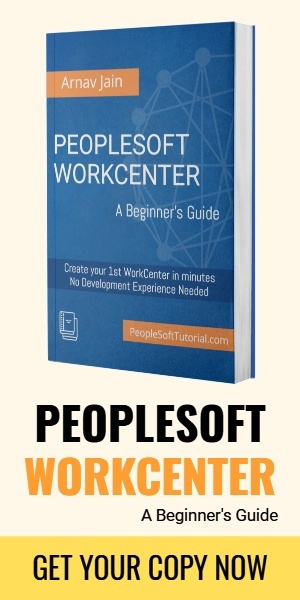 PeopleSoft CFO (Cumulative Feature Overview) tool has gotten a new upgrade from excel based tool to brand new web based tool. This new tool has similar features that were earlier present in the excel based CFO tool but it has a brand new look and its easy accessibility over the web makes it more useful. Additionally this web based tool can be viewed on all devices, laptop, smart phones etc. For those who are new to CFO Tool: In simple terms, CFO tool is a tool provided by Oracle which gives a brief description of new features which were added between 2 Application/PeopleTools release. 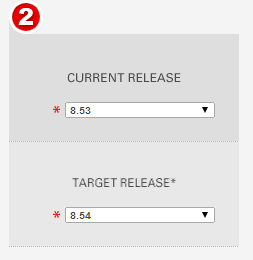 As an user of this tool you need to simply select your current release and the target release you want to upgrade to and with one click, a report will be generated with brief details of new features. CFO tool used to be a excel based tool but recently Oracle has released a web based CFO tool. You can access it using this link here. You can select between 8 different applications i.e. Human Capital Management, Financial Management Solutions, Supply Chain Management, Enterprise Performance Management, Customer Relationship Management, Portal Solutions, PeopleTools, Campus Solutions. 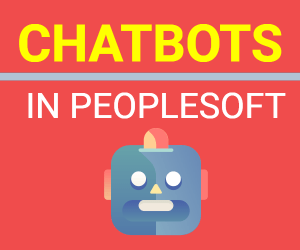 Once you select the desired PeopleSoft Application, you can choose the products that you want to see the new features for. Finally select the source and target release for which you want to list out the new features. Click ‘Generate Report’ to create a report with list of new features for each product. Generated list will have details of features for each product selected in step 2. Details will include the product name, brief description of the new feature, any additional information, first release in which the feature was made available and also a link to VFO (video feature overview). You can also download the generated report as excel or PDF. Below is the screenshot of the PDF version of the report. Excel version of the report provides more edition options as compared to PDF version, where as PDF version is cleaner and well formatted.